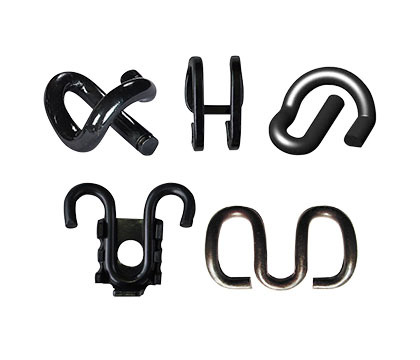 Normal rail fastening systems are our earliest good sales both at home and abroad starting from decades ago, which includes types of Clip Ⅲ, clip II and clip I. 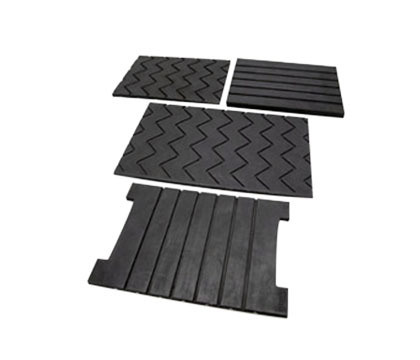 It applies to 50/60 kg/m standard rail line or line of semidiameter≥300m of concrete sleeper with shoulder. 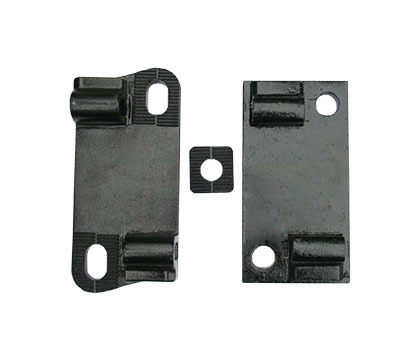 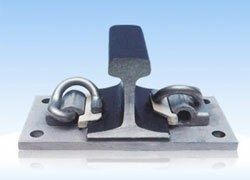 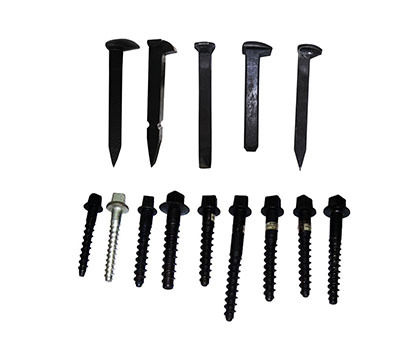 It applies to 60 kg/m standard rail line or line of semidiameter≥300m of concrete sleeper with shoulder. 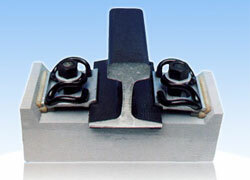 Except for the clip, other parts are the same as Clip I fastening system. 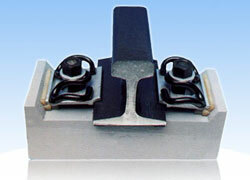 It applies to 60 kg/m rail of sleeper without shoulder, and it’s a boltless system.